our agency partners interact more efficiently with their constituents. We help organizations implement a more integrated approach to web management, put end user’s needs ahead of organizational structures, and make it easier and faster for the public to find the services and information they need. Federal, state, county, and city agencies. 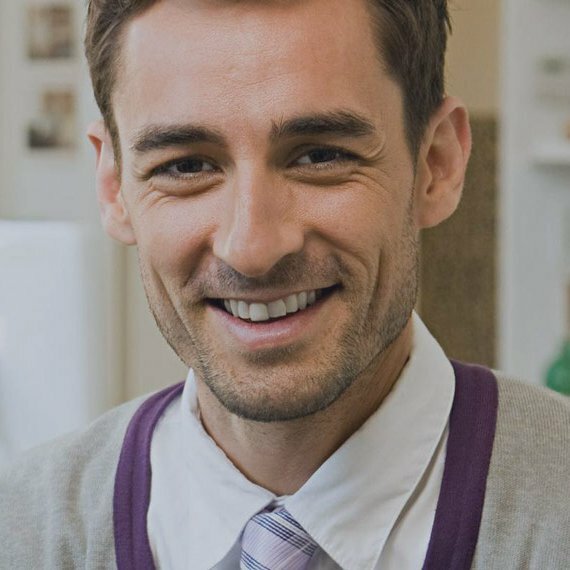 Retail, financial, computer, automotive, and other sectors. Member and community serving charitable organizations. Award winning company for our work in design, technology, management, and community service. Highest standards of civic and social responsibility, integrity and ethical conduct. Technology geeks who study, download, and test the latest software and tools and techniques. Top-notch staff selected through detailed work sample evaluations, pre-employment assessments, and internal test-drive projects. 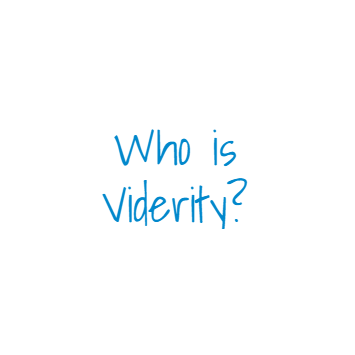 I don’t know how we would have a successful program if not for Viderity’s ideal combination of technical and communication skills … and constant self-exertion. They’ve demonstrated that they will work however long, and whenever necessary, to meet a client’s needs – many times without being asked. In fact, they approach each project as if it were their own business. We love everything you guys have done and have heard nothing but good things about the transcription site and mobile app. Viderity created a great site in a very, very limited time frame. I look forward to working with Viderity again. They deliver great results, are personable, and are on time. I want to thank you and say that I am really impressed with Viderity. Keep up the good work. I am extremely pleased with the work that Viderity has done. It’s my pleasure to recommend them.